In working in real estate, forestry, agriculture, water and with other resources, I understand the technical issues, and I understand how owners and developers operate and think. So I understand the business side as well as the legal side – all of which is quite valuable when I negotiate agreements for clients. 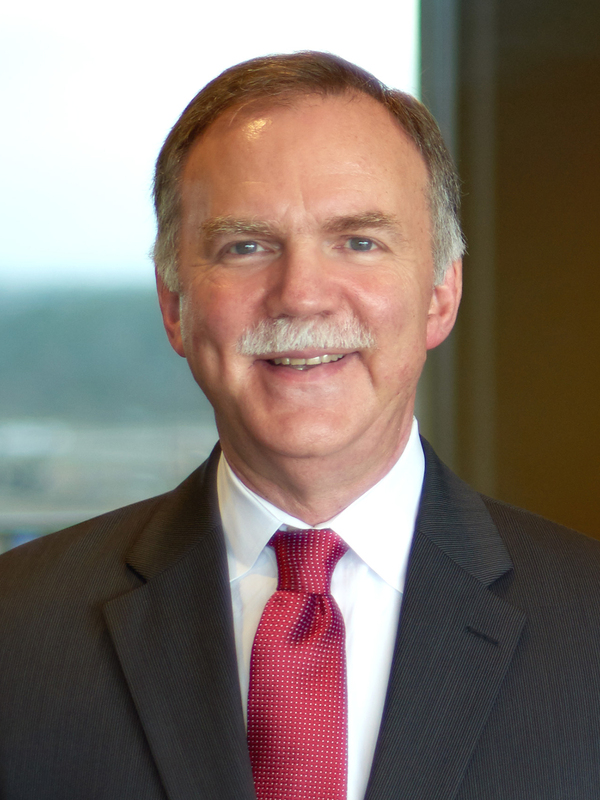 Powell “Gee” Ogletree, Jr. represents clients throughout the southern United States in real estate, finance and development matters with a focus on forestry and agricultural transactions. He advises clients on the purchase and sale of large tracts of land as well as natural resources and environmental matters, including the purchase and sale of wetlands mitigation banks. Gee’s knowledge of forestry law from the perspective of industry, TIMOs, private landowners, harvesters and others has earned him a national reputation. Gee also negotiates and closes real estate and financing transactions including the development of industrial facilities, hotels, shopping centers, and other commercial properties as well as transactions involving economic development financial incentives. He also advises on tenant leases and lease disputes and writes opinions in connection with loans. Gee advises on title insurance and is a title insurance agent on behalf of several national title insurance companies. Gee is a leader of the firm’s forestry practice. Representing buyers, sellers and lenders in large forestry or agricultural transactions, including timberland sales, wood product sales and associated fiber supply agreements across the United States in transactions involving up to 460,000 acres. Representing lenders in commercial and industrial transactions across the State of Mississippi. Representing owners and lenders of wetlands mitigation banks in the Southeast. Giving legal opinions pertaining to loans and coordinating multi-state opinions for a number of southern states. Advising clients concerning natural resource and conservation issues, including resource preservation and conservation, conservation easements, endangered species, hunting and fishing leases, water rights, wetlands and oil, gas and energy. Counseling clients on green and sustainable forestry matters, including biofuels facilities and contracts, wind and solar energy leases, conservation and forest legacy easements and sustainable forestry certifications and audits. Representing owners, lenders and others in real estate disputes involving zoning, title, easements, access, water, eminent domain and environmental issues. Coordinating the title insurance review of title commitments for the sale of approximately three million acres in Texas, Arkansas, Louisiana, Mississippi, Alabama and Tennessee as a part of a larger transaction across 17 states. Gee has published articles and spoken before bar, civic and public groups concerning real estate, title insurance, timber, water, agriculture, environmental issues and litigation. He is active in the American Bar Association, having served on the Council of the Section of Environment, Energy and Resources, and having served two terms as Chair of the Forest Resources Committee that included development of a forestry educational tool for classroom teaching. He is general counsel for the Mississippi Forestry Association and the Mississippi Manufactured Housing Association. He is also an adjunct professor at Mississippi College School of Law, teaching Real Estate Finance and Development. Gee was recently appointed by Governor Phil Bryant to serve a nine year term on the Board of Trustees of the Institutions of Higher Learning for the State of Mississippi.